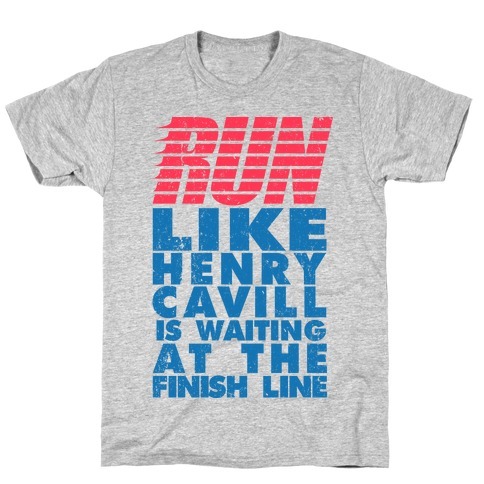 Browse our collection of 3 Henry Cavill T-Shirts and more. Designed and printed in the USA. 100% Satisfaction Guaranteed. 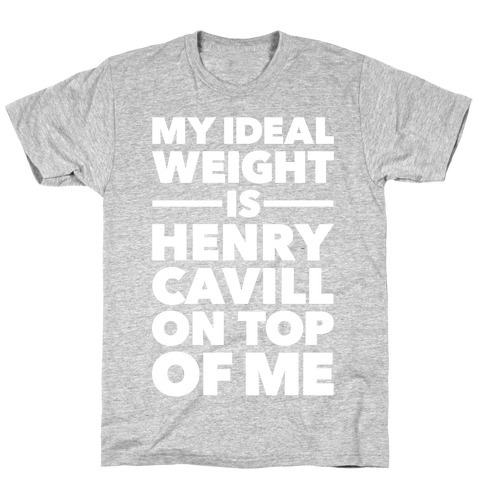 About this Design My ideal weight is Henry Cavill on top of me. 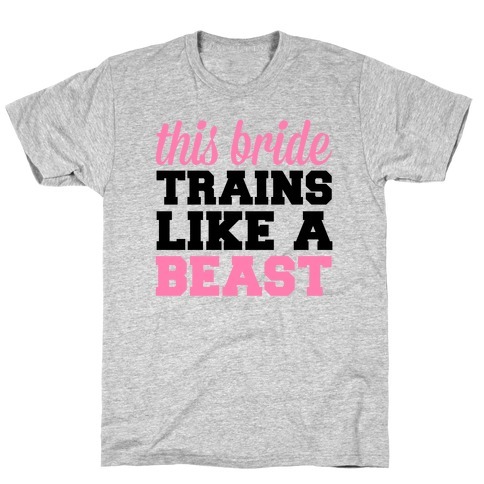 This shirt is perfect for dedicated Henry Cavill fans everywhere who long to feel his long, lithe body on top of them and feel his sweet warm breath mingling with their own. Show your Superman pride with this shirt at school, the gym, or just hanging out with friends watching Man of Steel! My ideal weight is Henry Cavill on top of me. This shirt is perfect for dedicated Henry Cavill fans everywhere who long to feel his long, lithe body on top of them and feel his sweet warm breath mingling with their own. Show your Superman pride with this shirt at school, the gym, or just hanging out with friends watching Man of Steel!